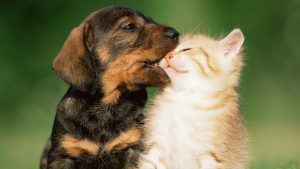 FIXED FUR LIFE FUNDRAISER 2019 Apr 7 - Please join us for a fun afternoon of food, prizes and live entertainment by Robyn Scott and The Impish Grins! All proceeds going directly to FFL! 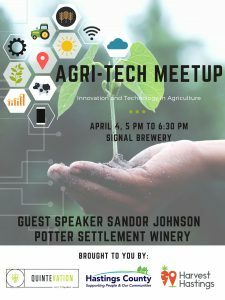 MANUFACTURING ECONOMIC ROADSHOW Apr 4 - Receive economic insights and learn about opportunities available to manufacturers, all while enjoying a pint at Signal Brewing Co.
AGRI-TECH MEETUP Apr 4 - Mingle with like minded people in the agri-tech industry and hear a presentation about the challenges and opportunities of agriculture in Hastings County at this event at Signal Brewery. 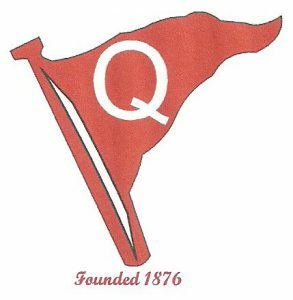 YACHT CLUB OPEN HOUSE Apr 4 - Check out the open house at Bay of Quinte Yacht Club to get information and look at all the programs available for all ages! John M. Parrott Art Gallery, 254 Pinnacle St. OPENING RECEPTION Apr 4 - It’s time again for the Annual Secondary School Exhibition at John M Parrott Gallery. 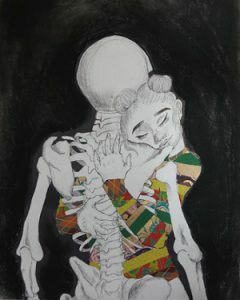 Head to the gallery on April 4 for the opening of “Embrace." 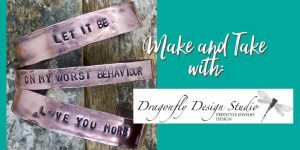 COPPER CUFF WORKSHOP Apr 4 - Create the perfect copper cuff that resonates with you and where you’re at right now at this workshop with She Thrives and Dragonfly Design Studio.